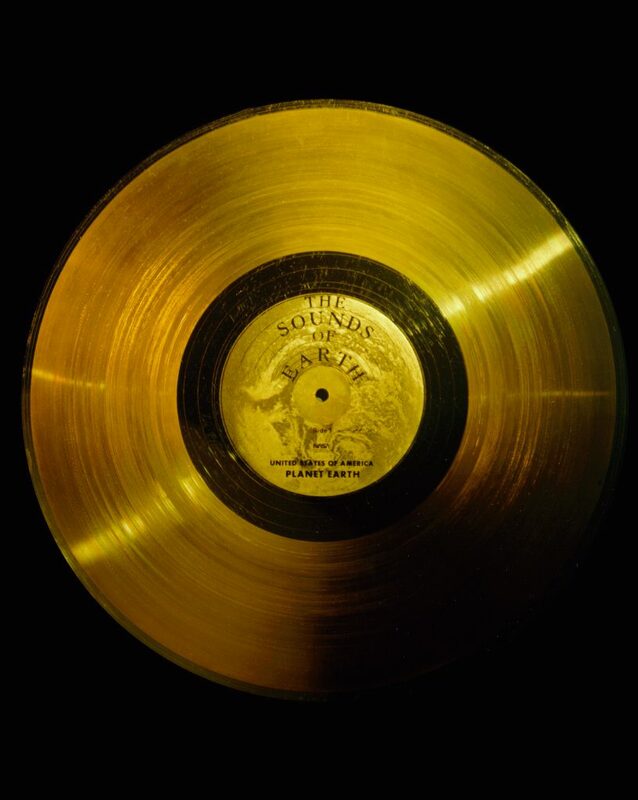 Vinyl enthusiasts and music buffs everywhere rejoice, as the guys from NASA recently put together an MP3 recording of all the sounds and music sent off with the Voyager probe, known as the Golden Records. The Golden Records were the recordings NASA sent into space to represent our planet’s life and culture, ranging from the sound of rain to samples of Beethoven and Mozart, Chucky Berry and Blind Willie Johnson. The theory behind the recordings was that, should an alien civilization encounter the Voyager space probe, it would crank up the volume and they could get to know us, and our planet, better. Music is an universal language, bringing together peoples on Earth regardless of language barriers, and it was hoped it would do so with cultures outside of our planet. It’s an awesome soundtrack to listen to whatever you might be doing – from experience i can tell you that MMO’s are at least 5 times cooler with this in the background. But don’t just trust me on this, try it out for yourself!